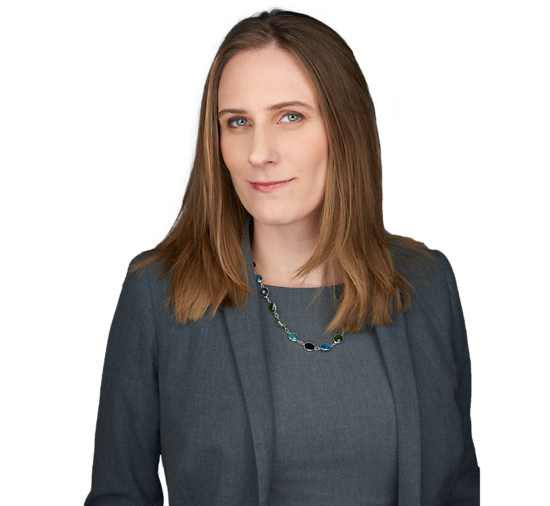 Susan Kwiatkowski is an experienced commercial litigator focusing primarily in the areas of aviation, products liability and complex tort law. While in law school, Susan served as a student attorney in the Women and the Law Clinic, representing women and families in domestic and financial matters. She also acted as a Dean's Fellow in the WorkLife Law Program, a research and advocacy program dedicated to improving work/life balance. She also interned in the Civil Division of the U.S. Attorney’s Office in Washington, D.C.